Here at The Grand Reserve at Maitland Park, we want to make settling in easy. That’s why every one of our 1, 2, 3, & 4 bedroom apartment homes for rent in North Orlando, Florida, is spacious and full of light, with an open floor plan and vaulted ceilings so you and your family have room to grow. We even offer furnished apartments for your convenience. Love to cook? Some of our apartments offer custom cabinetry, granite countertops, and stainless-steel appliances. Got a green thumb? Make the most of the beautiful Florida sunshine with your private balcony and patio. Your business is also welcome here in one of our corporate suites. There are a variety of floor plans available, so you can choose the layout that suits you best. We take care of the landscaping and pool maintenance, so you can stroll the lush grounds and take a carefree swim. 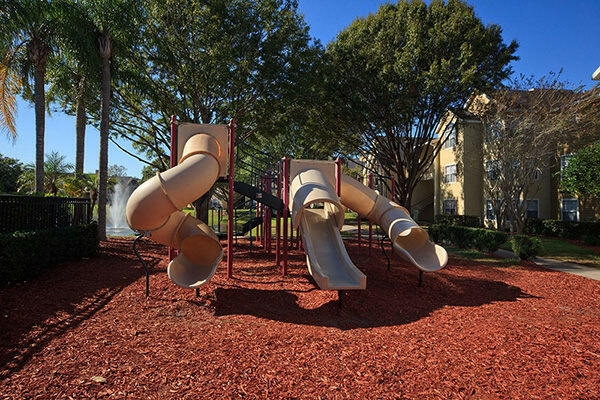 It’s easy to get used to the services and amenities like those at The Grand Reserve at Maitland Park. Here you can live in style without making your wallet suffer. 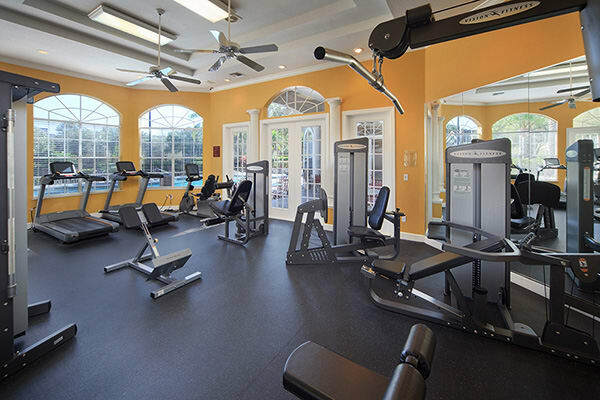 Bring your office home with our fully-equipped business center, or get your serve back on our tennis court. 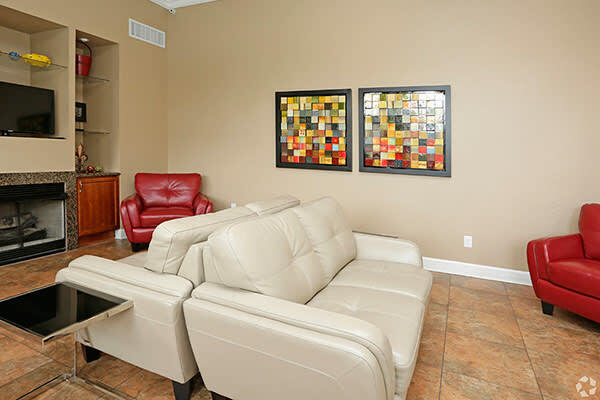 Our pet-friendly North Orlando apartment homes for rent provide everything you need to feel at home. Give us a call today to schedule your personal tour of The Grand Reserve at Maitland Park.